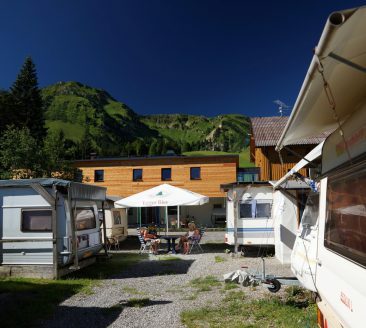 Information about camping places which are located in the cultural landscape of the Bregenzerwald. 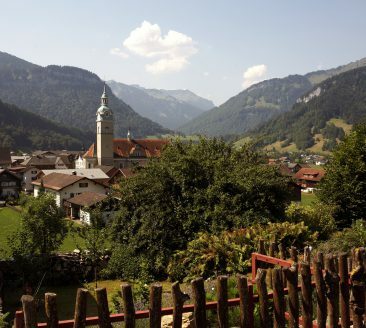 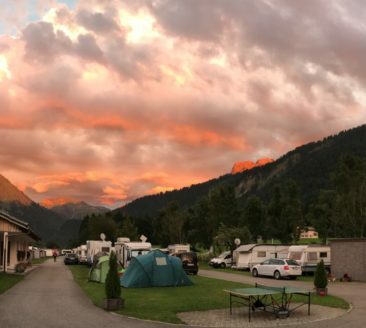 Located amidst the mountains of Au-Schoppernau, Camping Austria features views of the impressive Kanisfluh massif and is operated by the Köb family. 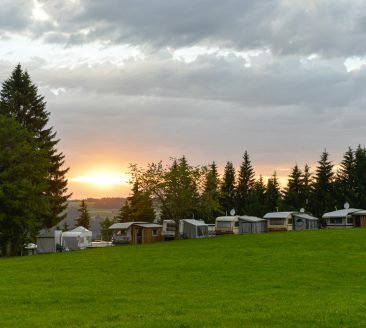 Camping Bezau is open throughout the year and is idyllically situated on the shores of the Bregenzerache stream. 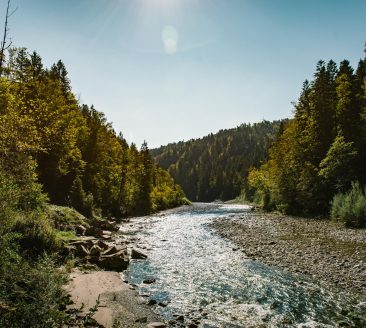 Surrounded by forest and located directly on the shores of the Bregenzerache stream, this is a true gem for nature-loving campers. 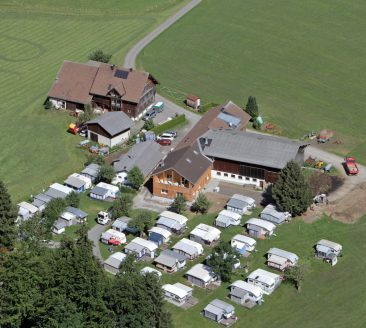 Maria Feuerstein has operated a small camping site on a farm in Lingenau for more than 30 years.